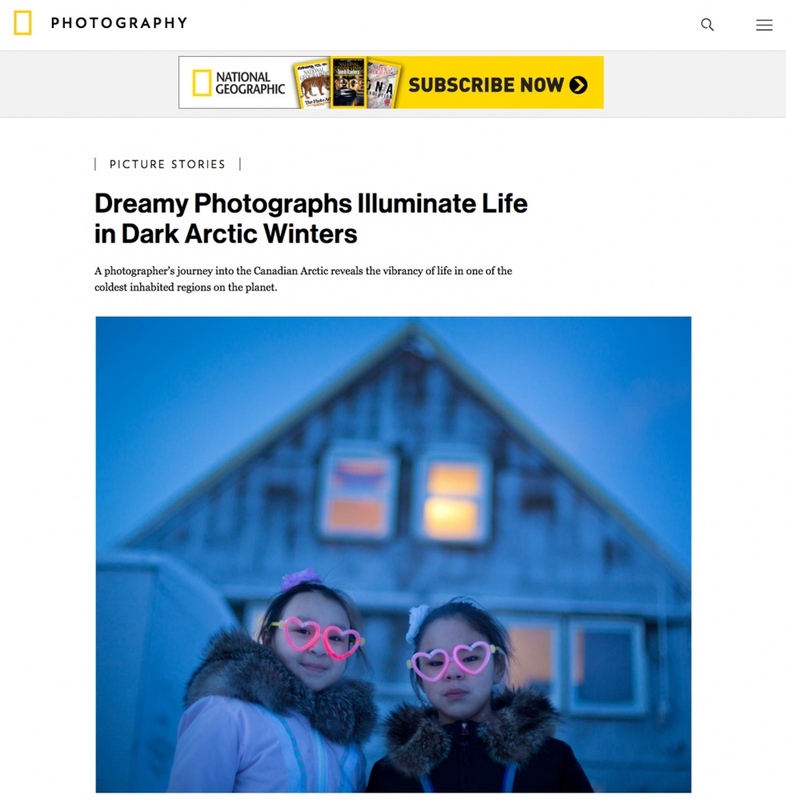 I am honored to have my project Under the Same Stars featured today on National Geographic PROOF. After years of work on this series, I am overjoyed to finally have it published by one of the publications I admire most. My overwhelming gratitude goes to the countless people who have helped make this happen, but especially to the people of Arctic Bay, for welcoming me into their lives and making the project possible in the first place.